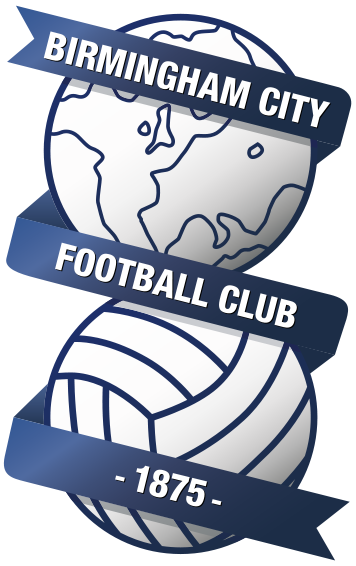 With Blues yet to win in their opening three games, including exiting the Carabao Cup in the first round on Tuesday, thoughts turn to another difficult game tomorrow as Blues host a Swansea team who have hit the ground running. On paper, Blues weren’t handed the easiest set of fixtures to begin the season. Norwich, Middlesbrough and Swansea all have plenty of money to spend on transfers and are very stable clubs who’ll look to finish in the play-offs and beyond this season. Nevertheless, taking the lead just before stoppage time against Norwich and losing it is a cause for concern. Losing away to Middlesbrough and being knocked out the Carabao Cup? Sure, they’re not great, but definitely not the end of the world. The visitors come into this game with the upper hand on Blues. Two wins from their first two league games against Sheffield United and Preston, and also with a longer break as they were handed a bye week for the first round of the Carabao Cup. Manager Graham Potter, born in Solihull, came through the Blues Academy as a player and ended up taking Ostersund from the Swedish Fourth Division to the top flight in just five years. Definitely an impressive manager who’ll be looking to bring his managerial prowess to English football. For Blues, Cheikh N’Doye has returned to Angers on loan for the season, and with his contract running out at the end of the loan spell, it has been reported that he will remain an Angers player for the following three years. Craig Gardner also remains suspended after picking up a red card away to Middlesbrough. Even after a strong start I believe it will be a tough season for this young Swans team. A squad left threadbare after relegation from the Premier league and a mass exodus of players, coupled with the bare minimum in terms of new faces, has left us a couple of injuries away from playing the kitman at centre half and the tea lady up front. In Graeme Potter, we have a manager that the fans believe in and we are crying out for the board to support but sadly that looks unlikely as the American owners seem only to care about money. However, the fans know exactly where we are at this moment. We have a young team full of hungry and committed players and a talented manager and we are fully behind them even if the board aren’t. I expect us to finish around the mid table mark this year and we’ll all be happy with that. (4-2-3-1) Mulder; Roberts, Van Der Hoorn, Rodon, Ollson; Celina; Fulton, Carroll; Asoro, Mackay, McBurnie. Despite the fresh new faces brought in over past few weeks, Monk will more than likely stick to a consistent team. The question mark remains on who’s starting in goal, and the probability is that it will be Lee Camp, replacing Trueman. We believe Camp has been told that he will be #1 for the season, so we expect him to begin starting games. Although, as Monk is a fan of consistency, it wouldn’t be surprising either if Trueman started and the only change from Middlesbrough is a suspended Craig being replaced by his brother Gary. As per last season, we’ll be having a special guests in each match preview to predict their team and scores, however this season they will score points for each correct prediction and go on to a scoreboard. Up next, is radio broadcaster, Blues fan and local legend, Tom Ross. Swansea arrive on the back of 2 wins but the Atmosphere under lights can and will play a big part for Blues. Not sure we have the quality needed to compete against really decent side especially those just down from Premier League. I am sure we will be organised and looking to cause the Welshmen a problem on the counter attack. To be honest I would not be surprised if we lost however after seeing us against Norwich I believe at home we might just be able to cause them a few problems but it will be about taking any chances we create. Have we got enough goals in the team is the biggest question? After picking up a whopping 23 points with his predictions for the Middlesbrough game, Charlie Williams jumps above Chris Skudder and in to top spot. Despite playing each other in 2013, 2014 and 2017, this will be the first league meeting between the sides for 10 years, with the game ending 0-0 and Swansea drawing their eighth game in a row which was an EFL record. 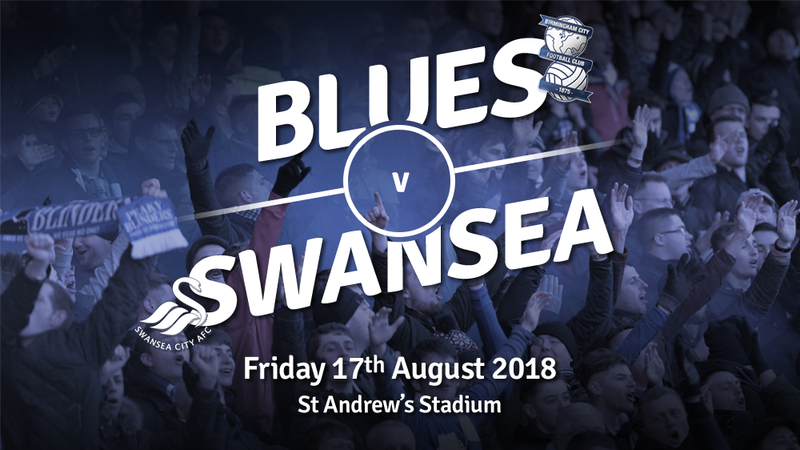 That game in 2013, Blues beat then Premier League side Swansea 3-1 at St. Andrews, in what turned out to be the final match as a player for Garry Monk. Monk will be facing Swansea for the first time as a manager since retiring, and he has only lost once at home since becoming Blues manager, a 1-0 loss to another one of his former sides, Middlesbrough. We’ve got a good opportunity on Friday night to get our first win, we should have beaten Norwich but for a last minute equaliser. We want to make sure St. Andrew’s is a fortress like it was last season. I’m coming up against my former club but I want to make sure we do everything we can to ensure we come away with maximum points after the 90 minutes. With the fans behind us like I know they will be we can make it really hard for them. We are getting closer. We are working away as hard as we can, but it’s about finding the right person – the right player with the right profile. We need players who can help the group we already have. Part of our job is to strengthen and improve, whether that’s improving the players we have or bringing someone in.